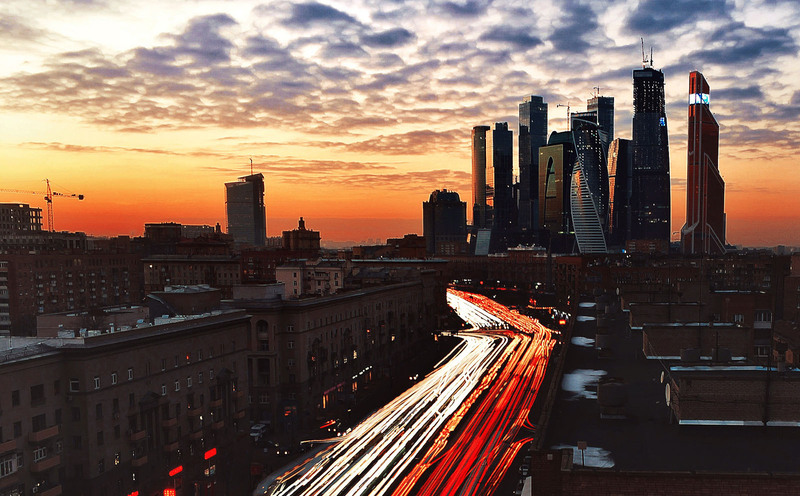 Since 2003 Sirota & Partners has provided a comprehensive range of business legal services for our international clients doing business in Russia, as well as for our Russian clients pursuing opportunities abroad. We render services in English, German and Russian. In addition to our well-known Real Estate and Construction practices, we specialize in the following areas: manufacturing and the environmental law, corporate law, intellectual property, employment law and dispute resolution. Sirota & Partners is ranked by Legal 500 and PravoRU as one of the best law firms for Real Estate and Construction matters. Sirota & Partners is a trade name of Artem Sirota Law Firm LLC (the Company). The Company was incorporated in Moscow on June 3, 2003 under main state registration number 1037728026280. The Company maintains a professional responsibility policy. As a further service for our clients, we can arrange separate insurance agreements for individual projects.